Nigeria faces the danger of becoming a desert as the country loses about a half-kilometre of its land mass annually to desert encroachment, the Director-General of the Nigerian Conservation Foundation (NCF), Muktari Aminu-Kano, has said. Aminu-Kano said mangroves were also being lost in the Niger Delta, adding that the country had already lost up to 95 per cent of its forest cover. He warned that urgent measures must be taken to curb deforestation and forest degradation to stop what he described as ugly consequences of climate change for the country. The NCF chief also raised the alarm on what he called the â€œfirewood crisis,â€™â€™ saying the problem must be addressed to discourage use of fire wood as cooking fuel. He stressed the need to strengthen the Green Recovery Nigeria scheme, aimed at retaining a significant proportion of Nigeriaâ€™s landmass under forest. 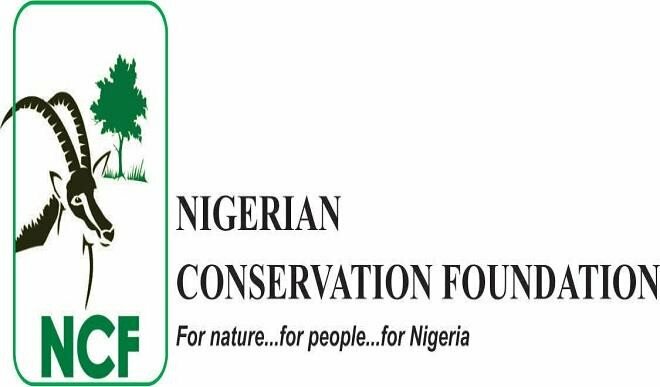 The Chairman of the NCF Board of Trustees, Philip Asiodu, in a speech, recalled that Nigeria entered an agreement with the Food and Agriculture Organisation (FAO) in 1988 to restore 25 per cent of its forest cover. Asiodu said while other African countries commenced implementation of the agreement, Nigeria had done nothing and had lost almost all its forest cover. The governorâ€™s wife said humanity had become vulnerable to how it treated the gift of the environment. The News Agency of Nigeria (NAN) reported that an award was presented to Ajoke Muhammed, widow of late former Head of State, Murtala Muhammed, for her contributions to issues involving sustainability and preservation of the environment. The wife of the Ogun State Governor, Olufunso Amosun, also received an award for her contributions to save the environment.